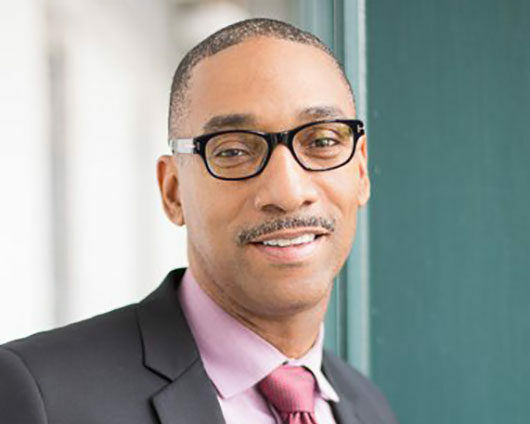 Troy A. Riddle serves as Assistant Dean for Diversity, Equity & Inclusion and Chief Diversity Officer at The John Marshall Law School in Chicago, IL. Prior to joining The John Marshall Law School he served as Assistant Dean and Multicultural Affairs Officer, working with both Student Affairs and Admissions offices at Widener University Delaware Law School. At Widener, he also served as an adjunct professor and administrative advisor for student organizations, law journals and the Student Bar Association. Prior to joining Widener Law, he served as Assistant Director for Diversity Initiatives with the Law School Admission Council (LSAC) where he was responsible for DiscoverLaw.org content, programming and national Campus Coordinator activities. He was also instrumental in creating LSAC’s Diversity Matters Award, which encourages and recognizes the diversity efforts of LSAC’s ABA-approved member law schools. He is licensed to practice law in the Commonwealth of Pennsylvania, and holds undergraduate and graduate degrees in Business Administration, and a Juris Doctor from Widener University Delaware Law School.